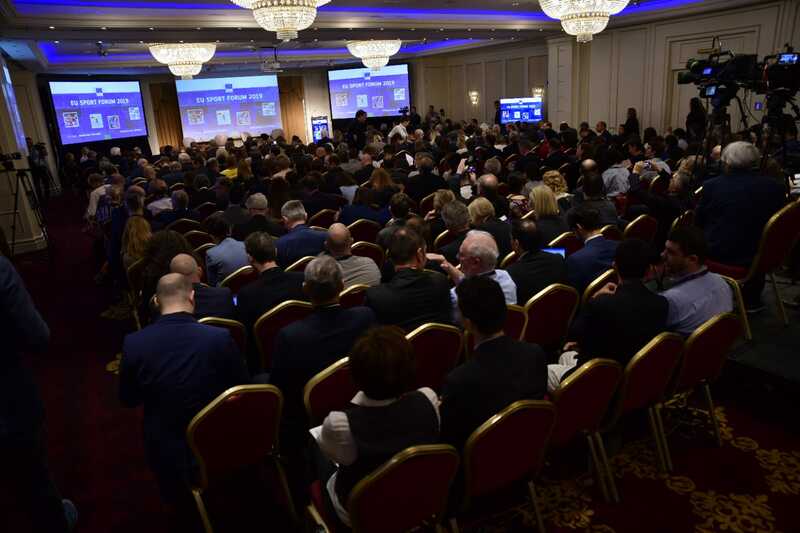 The next EU Sport Forum will take place in Bucharest (Romania) on the 8-9 April 2019. An updated agenda and introduction video for the event can be found by clicking the button below. We launched the European Week of Sport to get you and your fellow Europeans moving. The #BeInclusive awards are designed to recognise and reward projects in the field of sport that have helped social inclusion. Discover the Erasmus+ funding opportunities in the field of sport at the Sport Info Day on the 5th of February 2019. 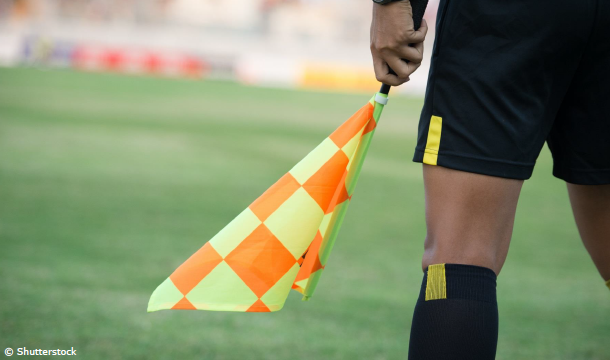 Find out about the EU policies for sport from its role in society to its economic dimension to good governance and sport diplomacy. Discover what the EU is doing to support, promote and develop sport and physical activity across Europe. 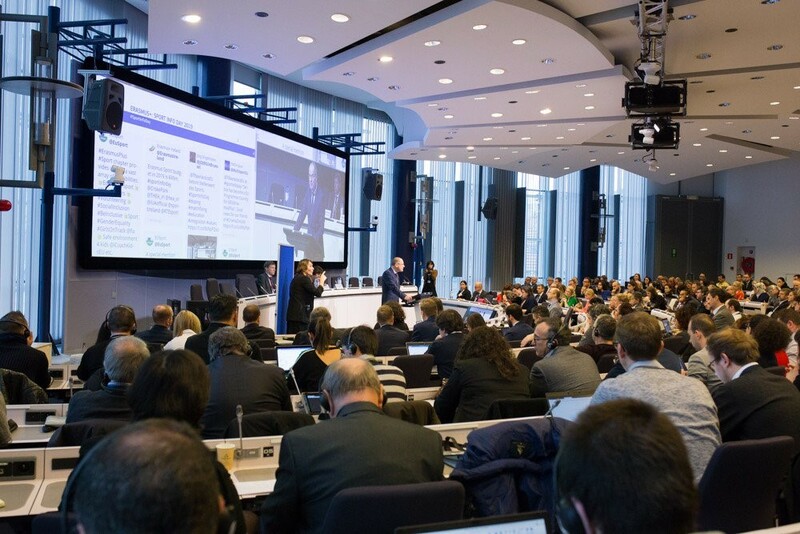 The European Commission held the 2019 European Sport Forum in Bucharest (Romania) from 8-9 April 2019.